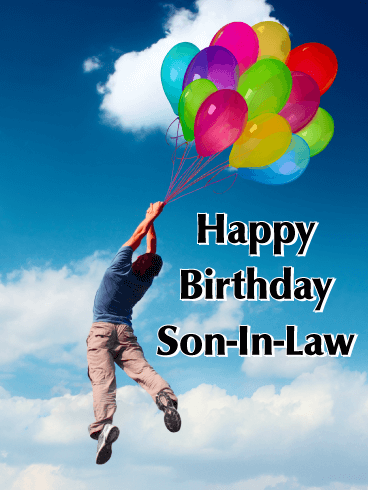 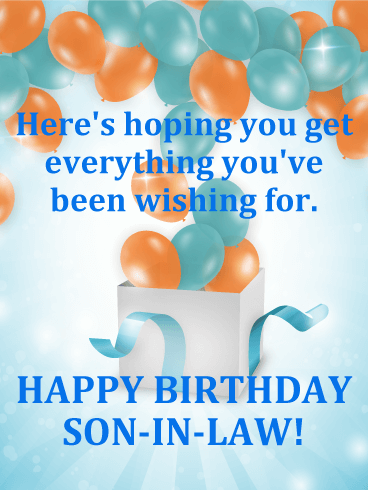 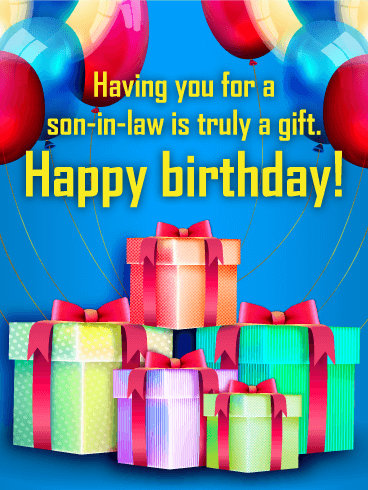 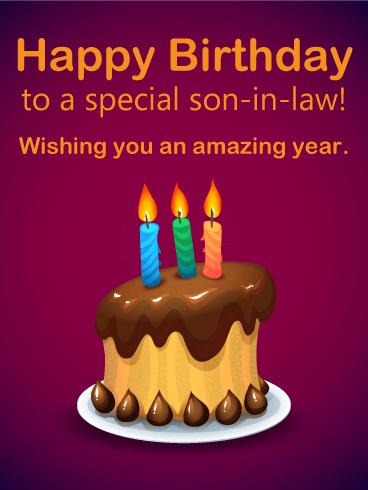 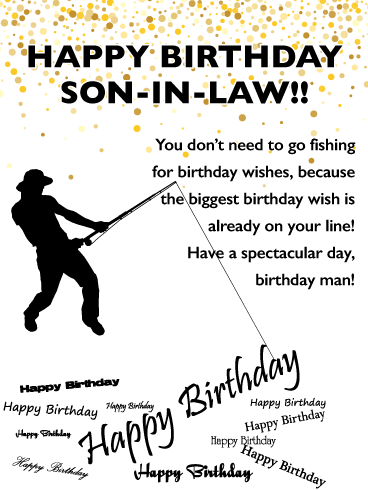 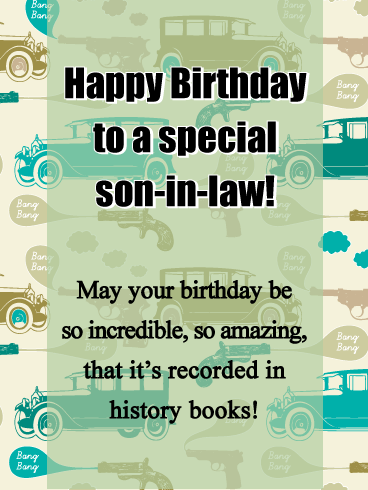 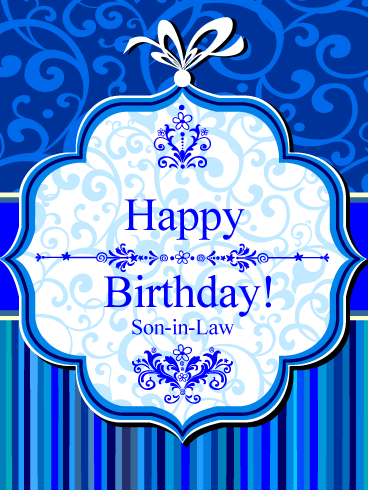 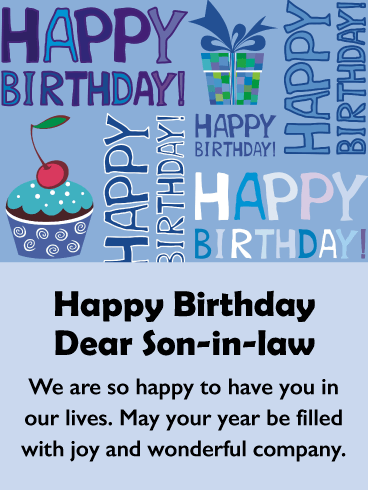 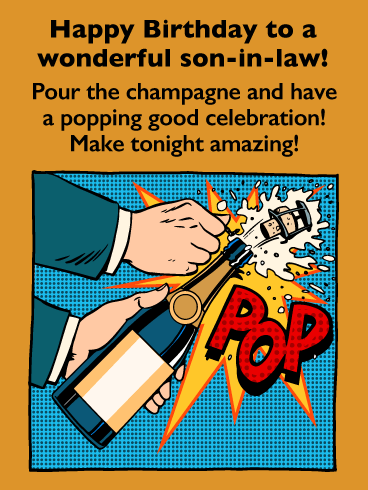 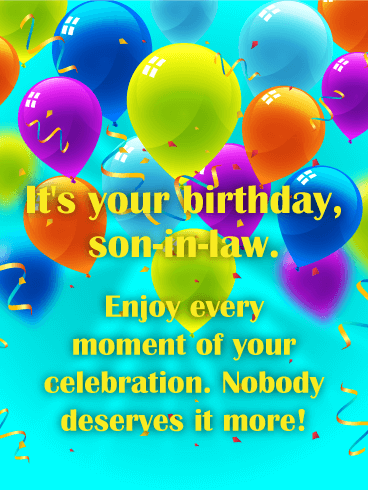 Just like no one has quite the same sense of style as your son-in-law, no other birthday card can bring him great joy. 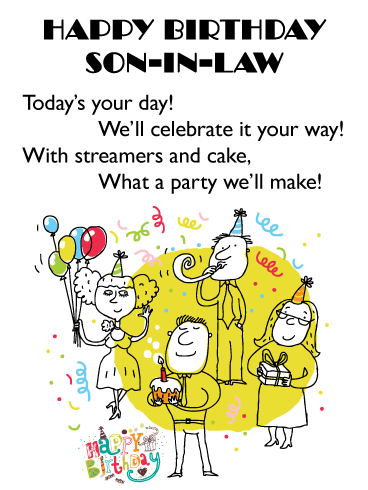 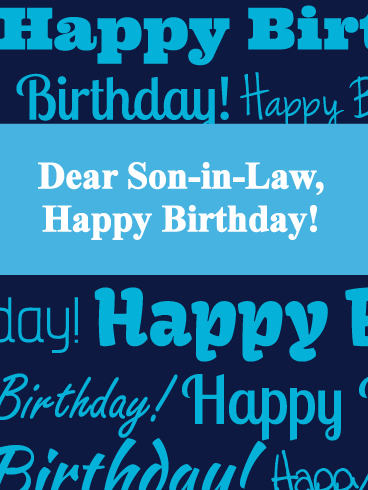 For the son-in-law with a smart look, send a birthday card that appeals to his aesthetic. 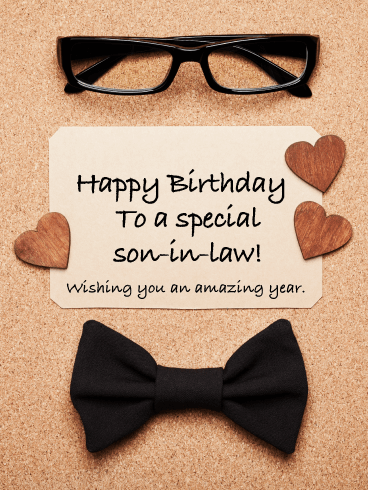 Show him you love him, from his bold glasses to the bowtie that goes with everything. 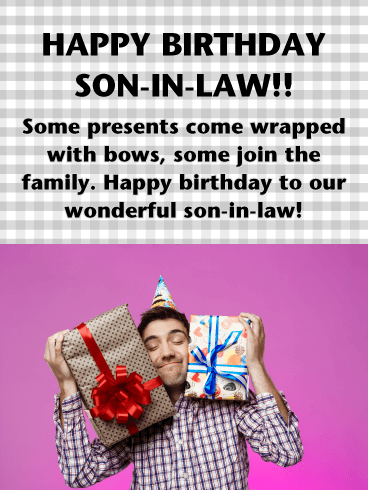 Because bow ties are cool. 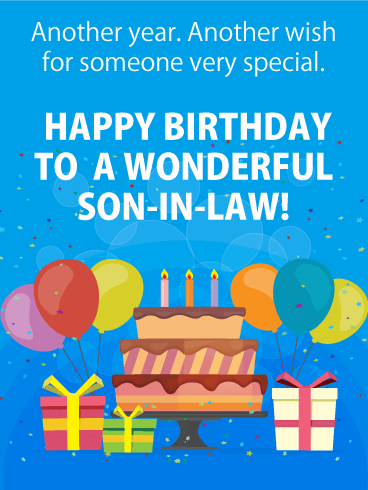 Just like your son-in-law.